The year 2012 has been an exciting year with books coming out in January, February, March, April, May, July, August, and now September! We are doing our best to provide you with all of the fabrics you need to find that one of a kind, perfect fabric that your customer has been looking for! 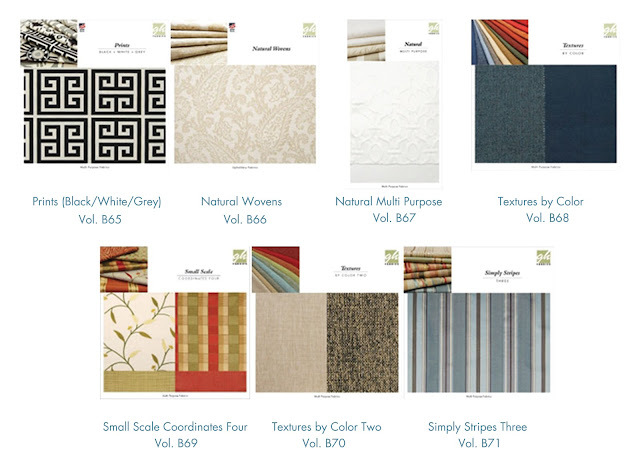 This set of books has everything from basic textures and coordinates, to new and exciting prints, stripes, and even woven's! 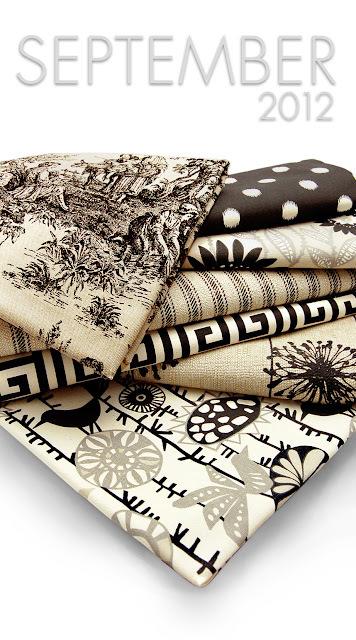 Have you been looking for more fabrics made in the USA? Greenhouse has made it easy for you. All of the fabrics in the Prints book B65 and Natural Wovens book B66, have been made with pride in America and they tell you that right on the cover. Do you have any questions about the books coming out? Please call customer service for more information and let us know what you think about the new books!